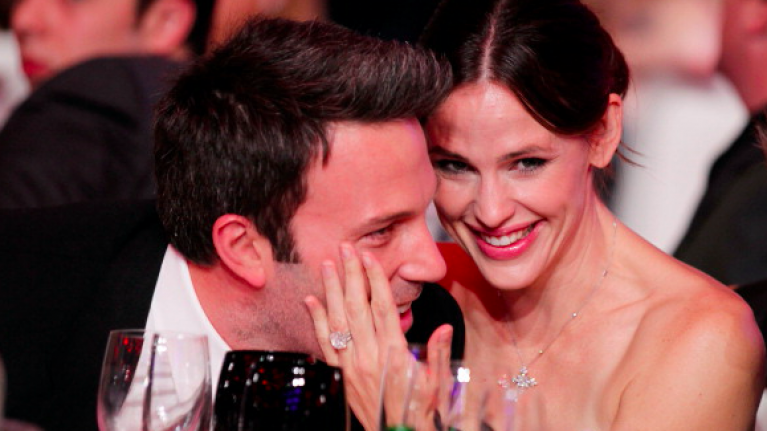 Ben Affleck and Jennifer Garner are proving that not all separations end on a sour note. While speaking on the Today Show this morning, the Gone Girl star took a moment to speak about his ex-wife, Jennifer Garner. “She's wonderful. Somebody's the mother of your kids — they're going to be the most important, central person in your life, and that's good,” he told presenter, Hoda Kotb. Continuing, Affleck spoke about his recovery from addiction and how his problem ultimately affected his relationships. Ben and Jennifer's divorce was finalised in late 2018 even though the pair separated in 2015. Continuing to co-parent their kids Violet, Seraphina and Samuel - the pair remain on good speaking terms and are often spotted out and about together. "I certainly try very hard. I'm lucky they've got a great mom, and she helps out a great deal with making sure that we co-parent in as good a way as possible…that's really the central preoccupation in my life, you know, the focus of my life is what I love doing. It's what makes me happy and the rest of the stuff kind of follows,” he continued. Well, that's sweet to hear.